Lyft’s new feature cuts out the hassle of hunting for the right car and driver at the airport. Ride hailing giant Lyft is testing out a new service in San Diego that makes it easier to grab a ride at the airport, essentially offering a high-tech “taxi line” for travelers. The new service, expected to be live in mid-May, essentially eliminates the hassle of ordering a Lyft ride and then having to hunt through a weaving line of cars for the right car and driver. With this feature, users order a ride and are immediately issued a 4-digit code. The user then gets into a line at the airport — much like the taxi lines — and awaits their turn for a ride. Once the user reaches the front of the line, he or she shows the code to the next driver. The driver then punches in the code, which links driver and passenger in Lyft’s system. 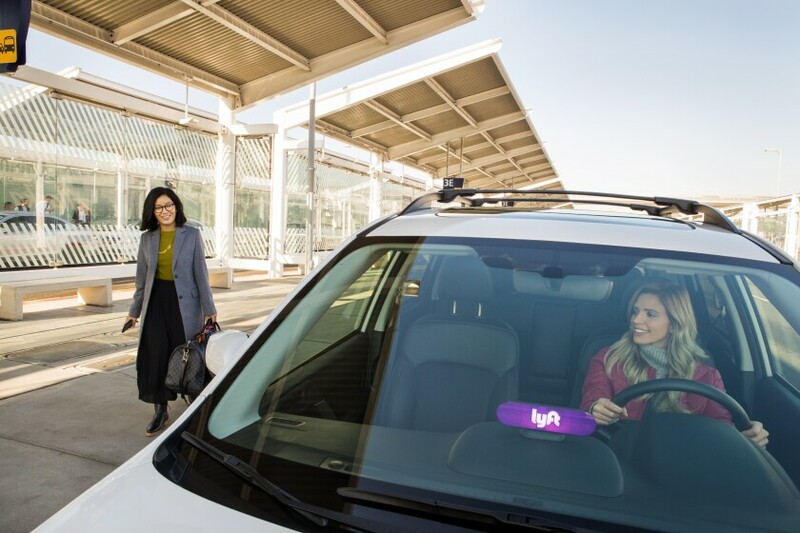 Lyft said San Diego is the first city to get this feature, as the ride hailing company chose San Diego International Airport as its pilot location. “We are grateful for the partnership with San Diego International Airport and CEO Kim Becker’s approach to innovation that allowed us to get this pilot off the ground,” said Bakari Brock, senior director of city partnerships at Lyft. San Diego’s airport has historically embraced new ideas, even launching an “innovation lab” to test out startup ideas for improving services within the travel space. The feature is rolling out at Terminal 2 to start.